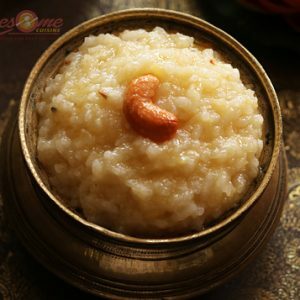 Pongal festival is one of the important festival for Hindus. 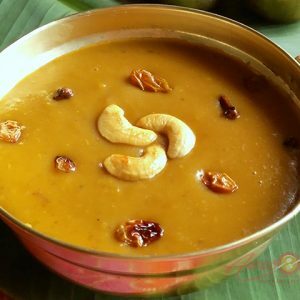 This is a harvest festival and is celebrated for 4 days – Bogi festival, Suriya Pongal or Makara Sankranthi, Mattu Pongal and Kanu Pongal.Traditionally celebrated at harvest time, it is a celebration of the prosperity associated with the harvest by thanking the rain, sun and the farm animals that have helped in the harvest. 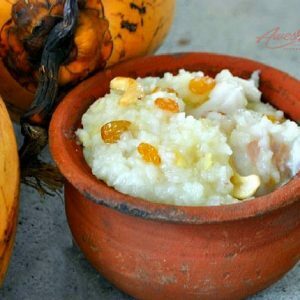 In villages, new clothes are worn and people owning cows find this festival important.While Pongal is predominantly a Tamil festival, similar festivals are also celebrated in several other Indian States under different names. 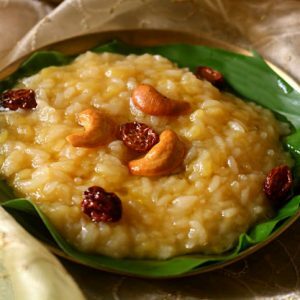 In Andhra Pradesh, Kerala, and Karnataka, the harvest festival Sankranti is celebrated. 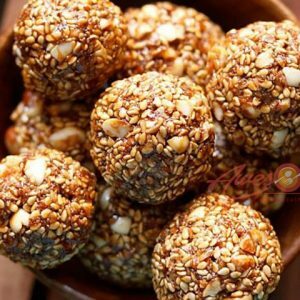 In northern India, it is called Makar Sankranti. 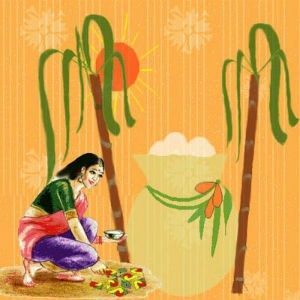 In Maharashtra and Gujarat, it is celebrated on the date of the annual kite flying day, Uttarayan. 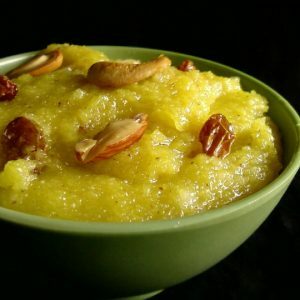 It also coincides with the bonfire and harvest festival in Punjab and Haryana, known as Lohri. 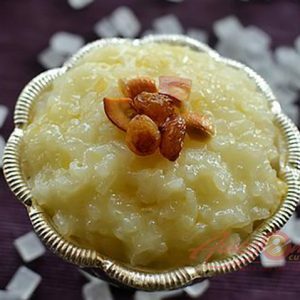 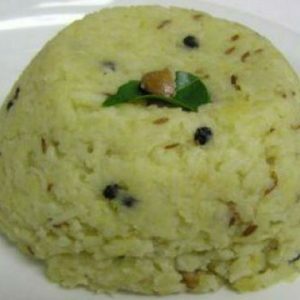 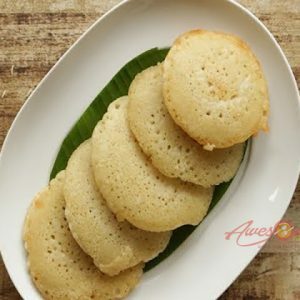 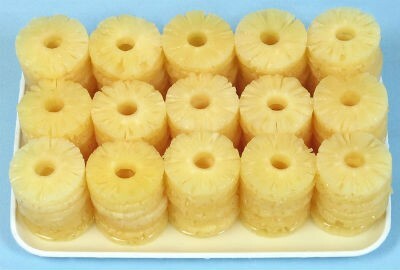 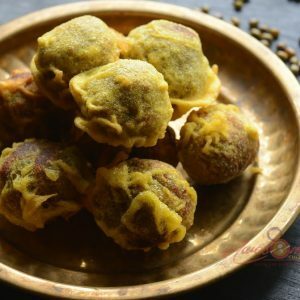 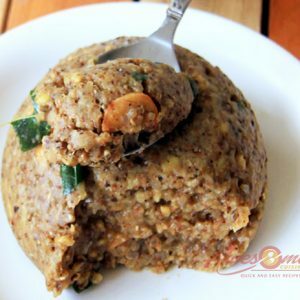 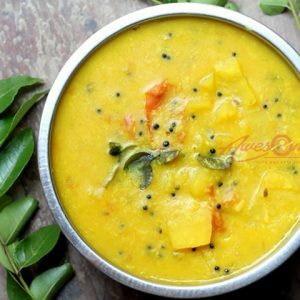 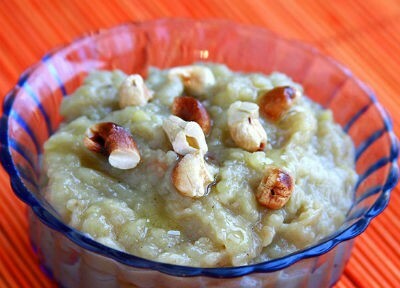 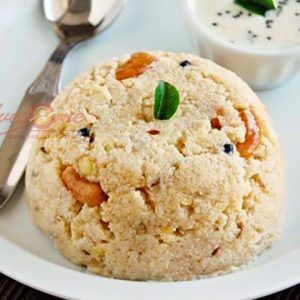 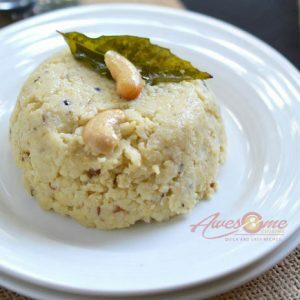 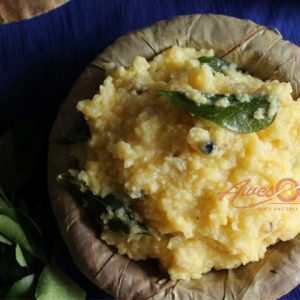 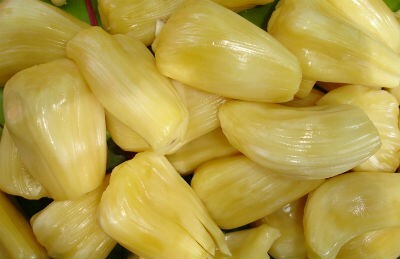 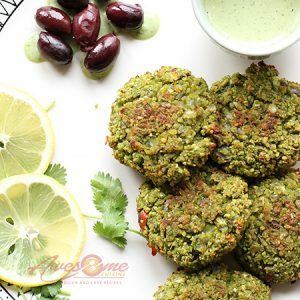 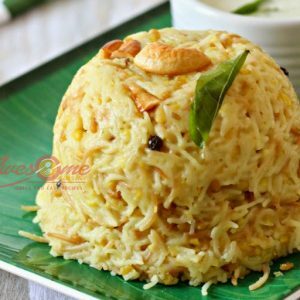 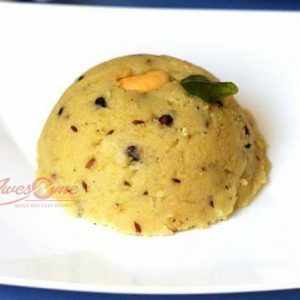 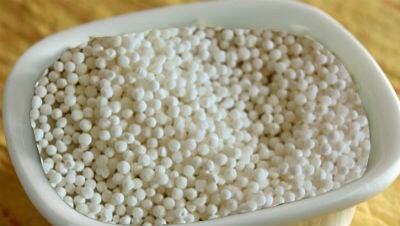 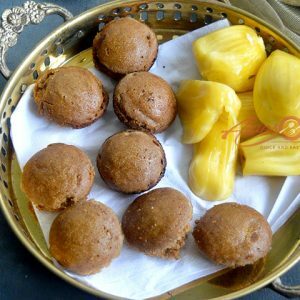 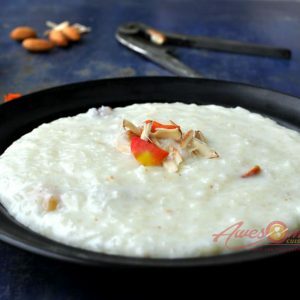 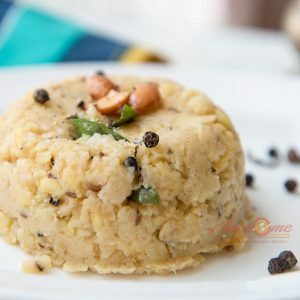 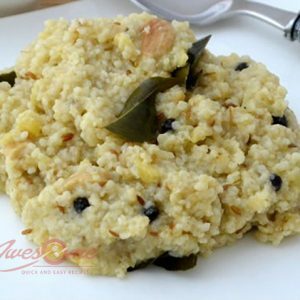 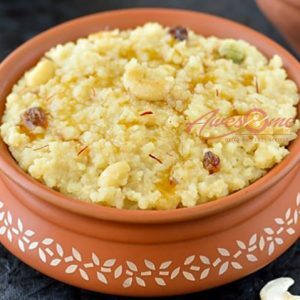 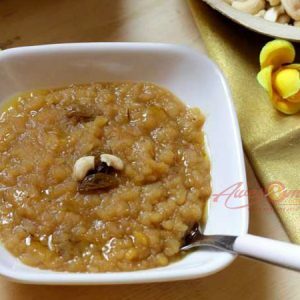 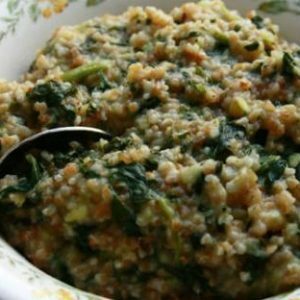 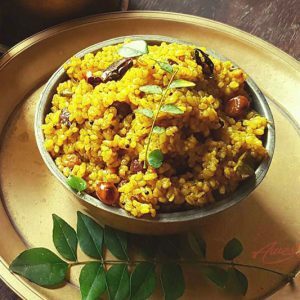 We have 61 Pongal recipes in this category. 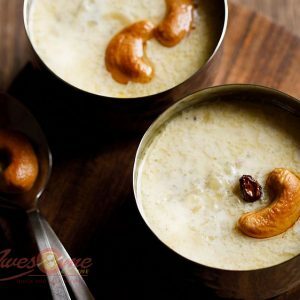 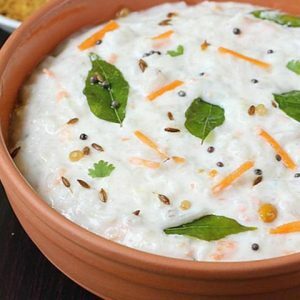 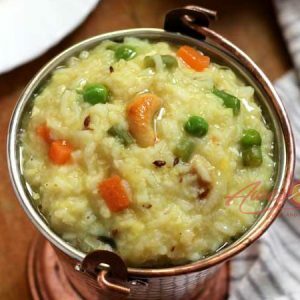 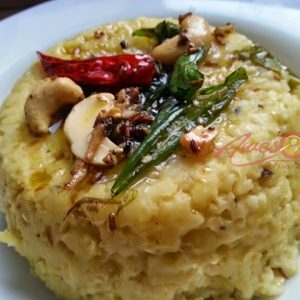 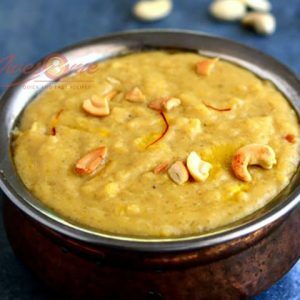 Here are the most popular Pongal recipes from Awesome Cuisine ever.